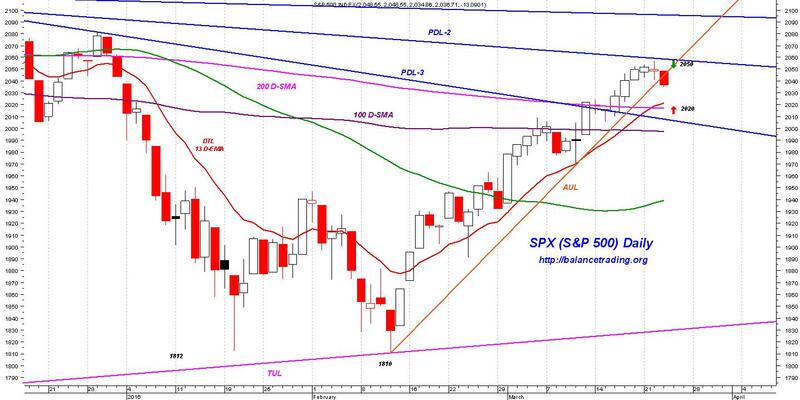 @ 10:35 - SPX is testing its DTL on its daily chart. Bears like me would would like to see a close below that support today (SPX 2020 or lower). 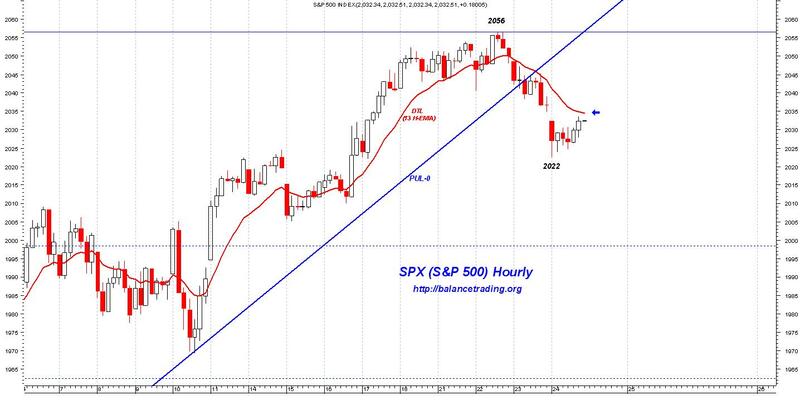 In that case, chances would be good that SPX starts to trade in an important support zone (2020-1900) next week. 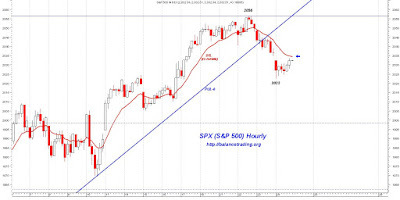 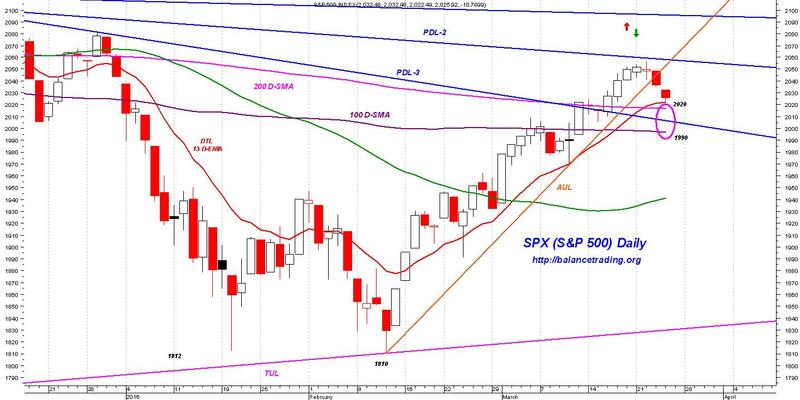 How SPX trades in that zone would be very telling as for the future direction of SPX. 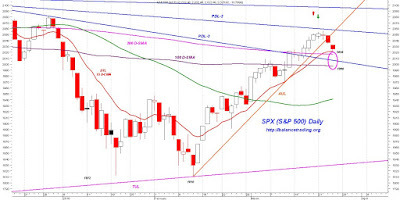 If SPX cuts through that zone quickly, then chances would be good that SPX sells off significantly later in the week or the following week.